Not sure if you are a Transformers fan, the newest movie will be out later this month. 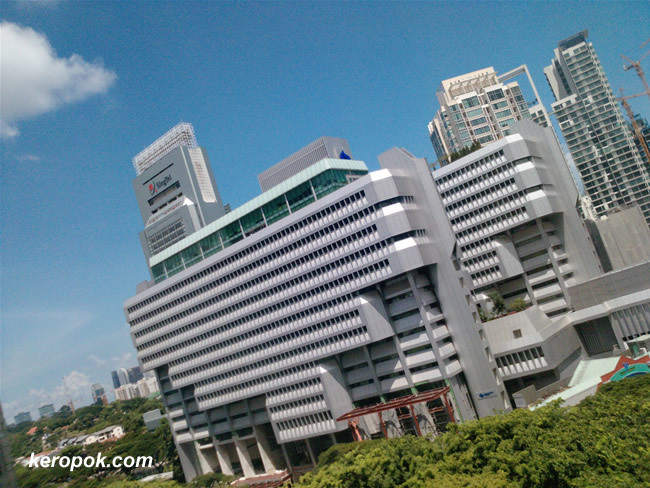 This photo is of the Singapore Power building. I am sure there are lots of 'real' transformers inside there! Doesn't it look so robotic? Photo taken using the upcoming LG Viewty Smart. Only resizing to a width of 650 pixels and the watermark added. It does look like a robot! !